Congratulations Public Health team! With the help of Aj. 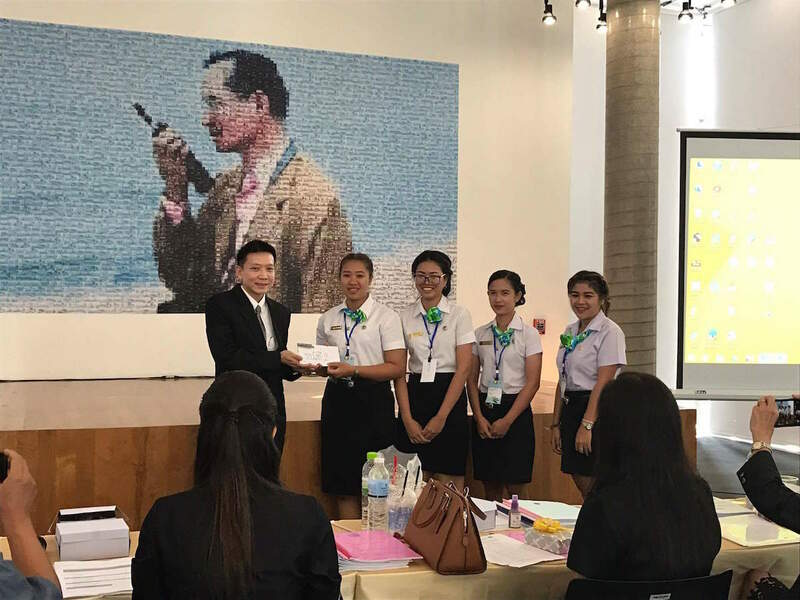 John Rey, our Public Health team presented detailed explanations, with samples, of their PDCA project titled “Organic Mosquito Repellent Project”, which earned them 2ND PLACE in the competition. 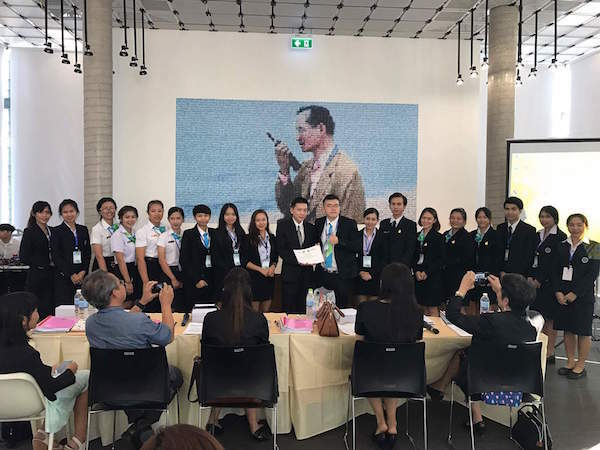 Our Education Department’s team, supervised by Dr. Yongyut, came in next with 3RD PLACE. Their project was titled “English Tutorial to Primary School Children”. 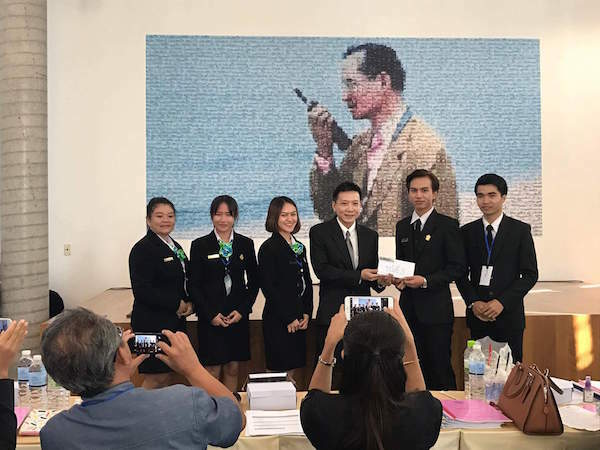 The annually held QA PDCA event, which took place on Tuesday the 31st January 2017, was hosted by Rangsit University. 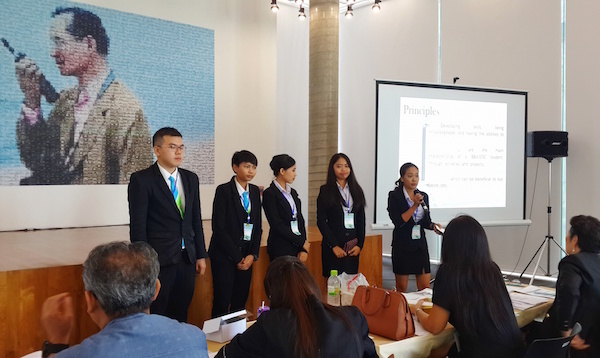 A total of 4 institutions of higher education participated in the event, giving the stage for international students to show their abilities of organizing community service projects intended to improve the quality of project development via implementing action plans, seeking improvement of their projects, and evaluation for further development. The presentations were delivered in the English language through the use of PowerPoint and video materials. 10 teams presented their projects with accordance to the Plan, Do, Check, Act (PDCA) methodology developed by the QA community. 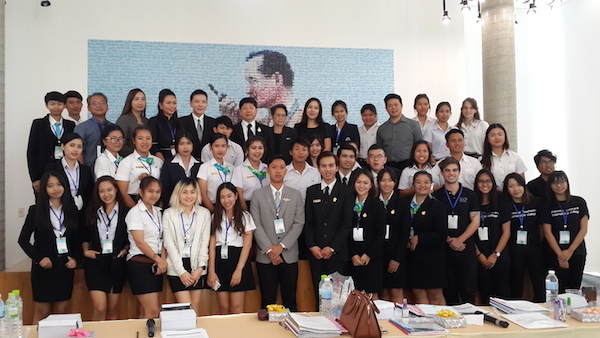 St Theresa International College sent 4 teams from each respective department: Nursing, Education, Public Health and International Business. 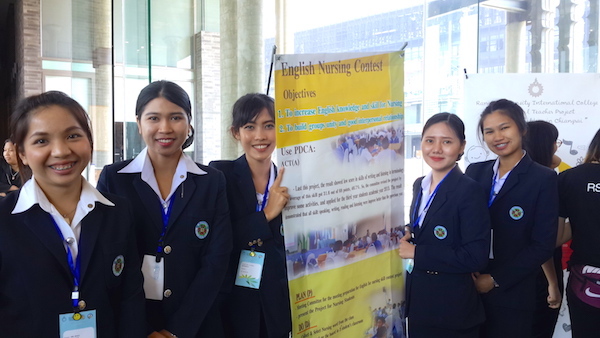 The students who participated gained not only their confidence in speaking English in public but also the experience of teamwork, friendship and skills development extended to other participants.